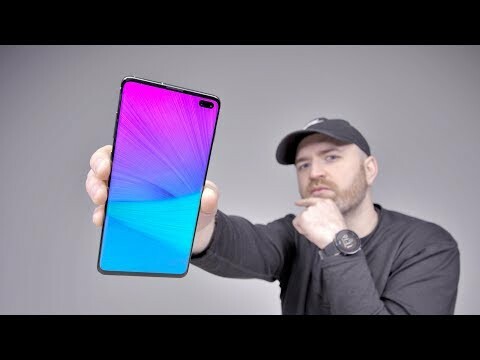 The Samsung Galaxy S10+ is packed with a 6.4" Quad HD+ Dynamic AMOLED Infinity-O Display, SD855/Exynos 9820, 8/12GB RAM, on-screen fingerprint sensor, reverse-wireless charging, and a 4,100mAh battery. The lowest price of Samsung Galaxy S10+ is P44,334.99 at EXPANSYS, which is 55% less than the cost of Galaxy S10+ at openpinoy (P97,520). This smartphone is available in 128GB, 512GB, 1TB storage variants. 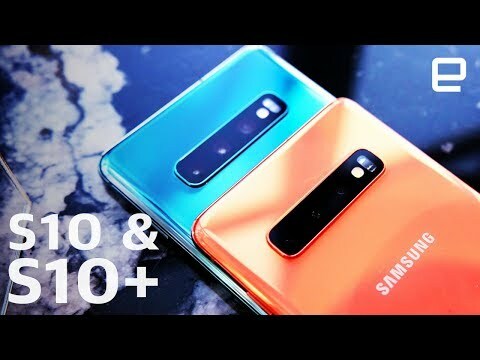 The latest price of Samsung Galaxy S10+ was updated on Apr 19, 2019, 09:16. Hello po, so wala pa pong 5G network kung sakaling magkaroon pa ng 5G? so dapat hintayin pa yung unit na iba kung gusto mag 5G?